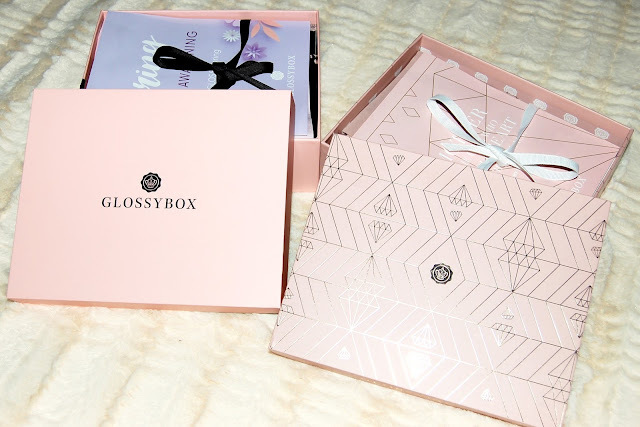 As I stated earlier this week, this month I received two Glossybox boxes, the regular monthly box and the Limited Edition Pink Diamond Mother's Day Box. 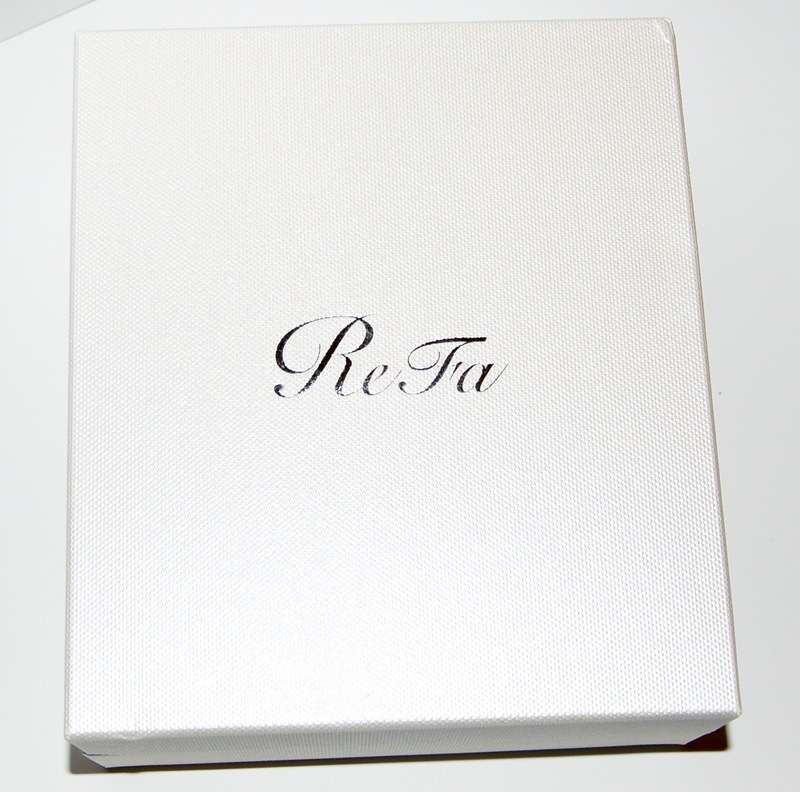 Click here to read my thoughts on that box. 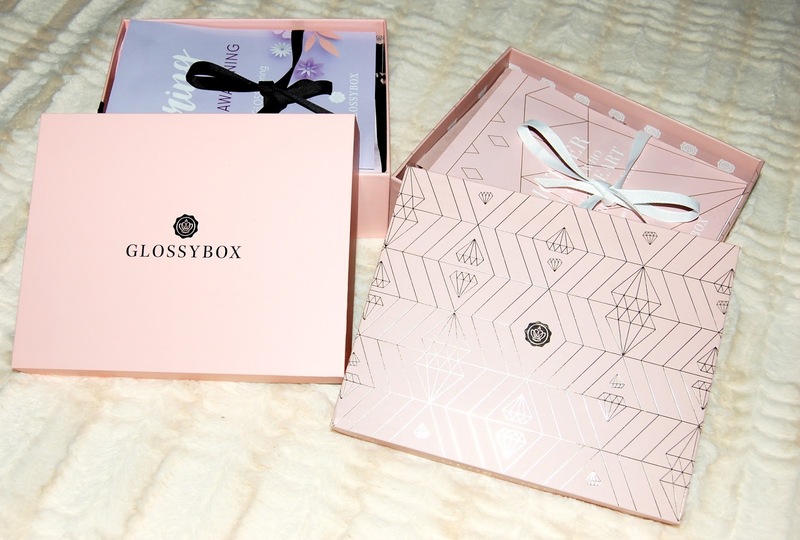 Today's post will focus on the regular monthly box. 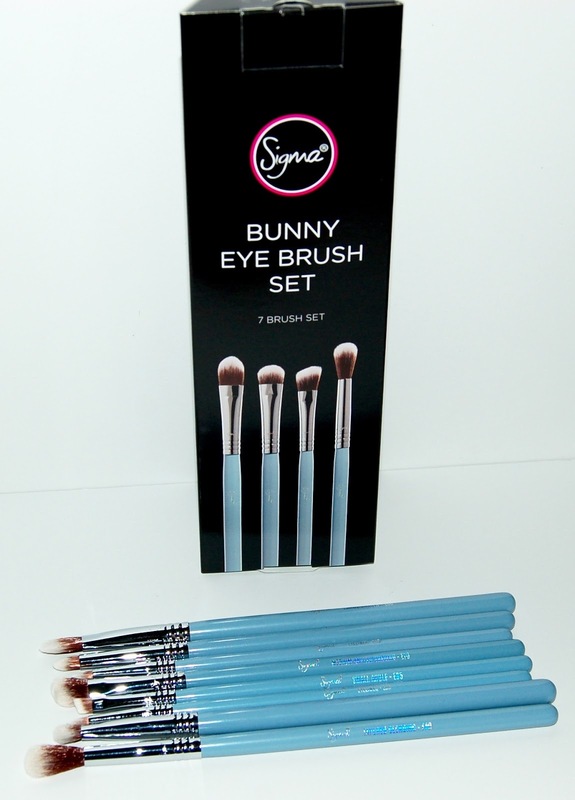 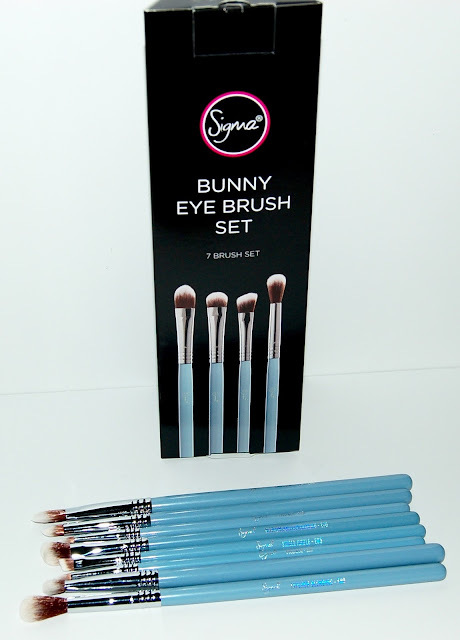 I recently received the Sigma Beauty Bunny Eye Brush Set so I'd like to share with you my thoughts on the 7 Sigma eyeshadow brushes that are included in the set and the set as a whole. 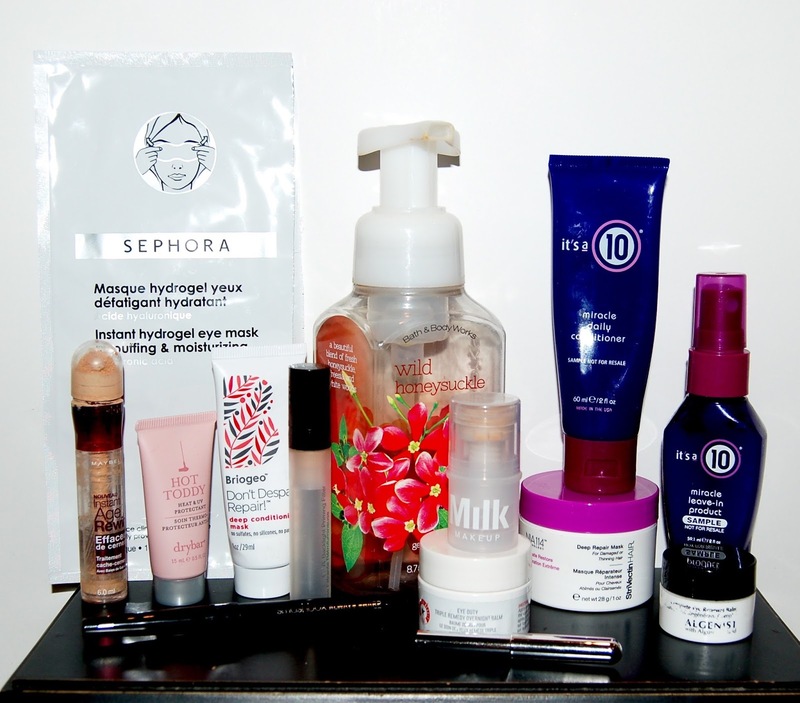 Here's everything I finished in March and mini-reviews of each item!